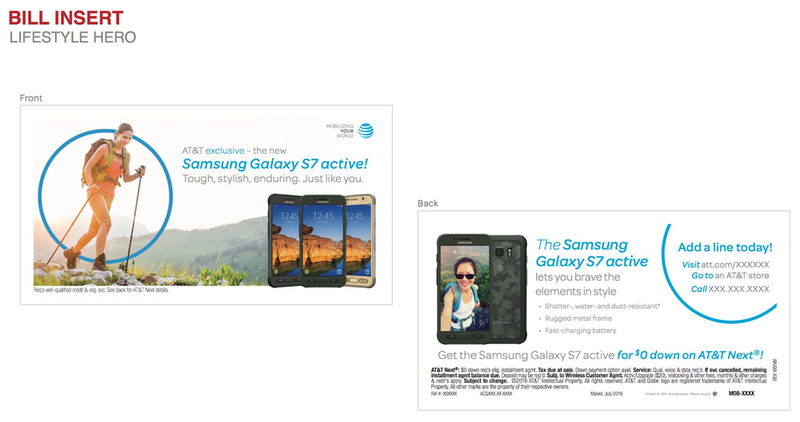 As part of a direct marketing agency, I was tasked with writing copy for monthly bill inserts and independant mailers for AT&T Wireless' various promotions. 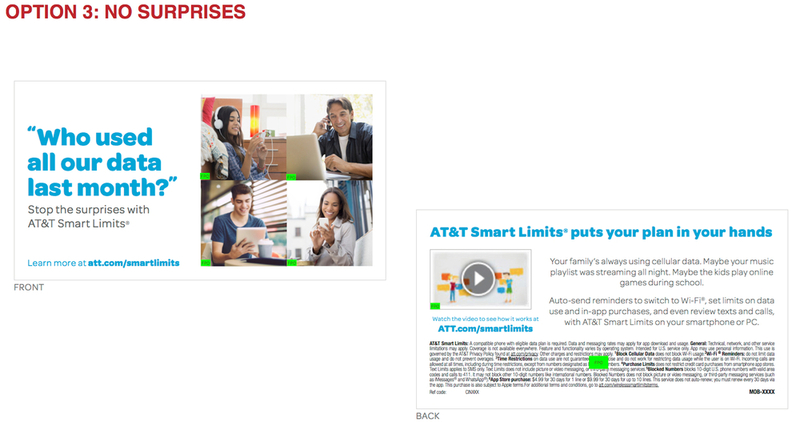 In each campaign, I would study previous similar offers from all companies in AT&T's vertical using tools like Mintel Comperemedia to discover common tactics and create alternative approaches. Working with other writers, ACDs and art directors, I wrote email copy for multiple executions on each campaign, with accompanying rationale statements for the client to review. Some of this work never launched in market, and should be considered spec.